Silent Hall of Fame is looking for contributors to create an original biography for this star. 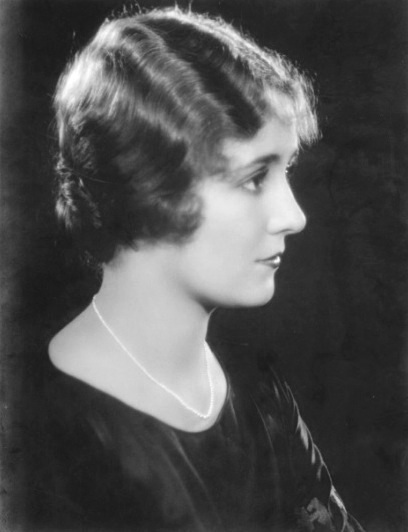 Born Jacquiline Alice Newlin (November 7, 1905 – May 25, 1995), Alice Day was the elder sister of actress Marceline Day. 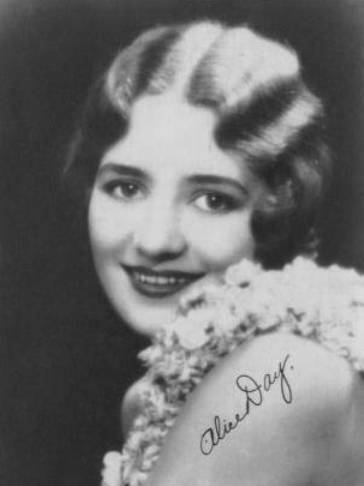 Alice Day appeared in 66 movies between 1923 and 1932. She was a well known and accomplished comedienne. 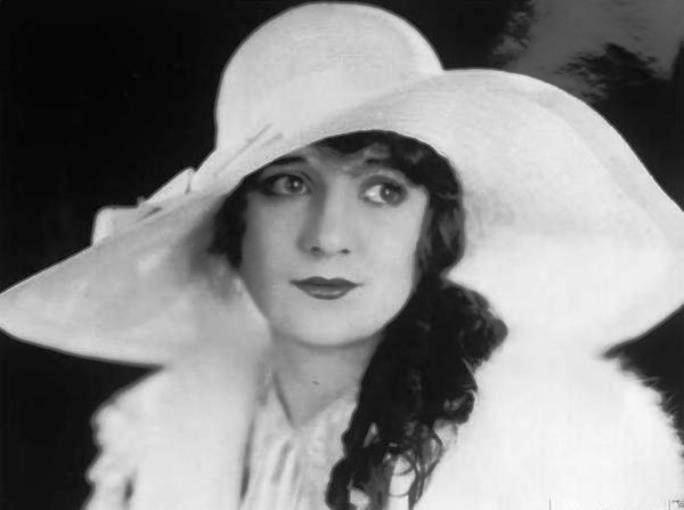 At the end of the Silent Era Alice Day excelled in dramatic roles as well. 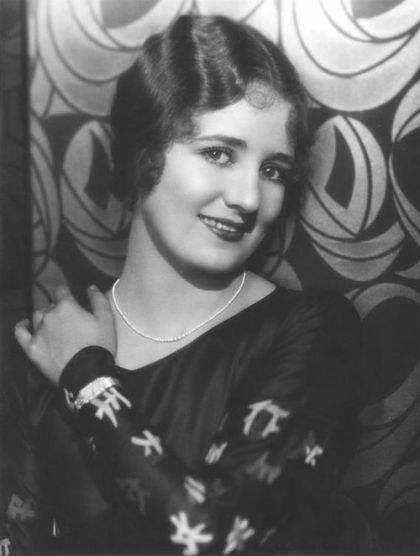 In 1928 she starred in Frank Capra's "The Way of the Strong". 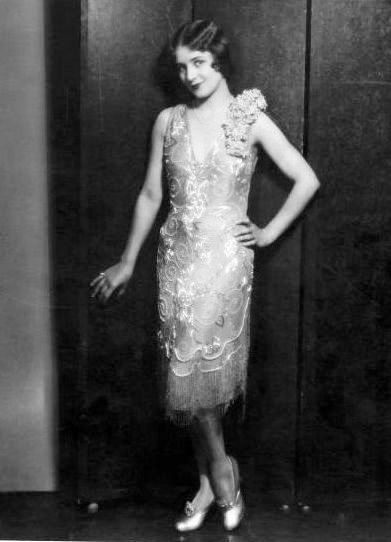 In 1929 she starred in "Drag", a film directed by Frank Lloyd. "Drag" was an Oscar nominee for Best Director in the second year of the Academy Awards. 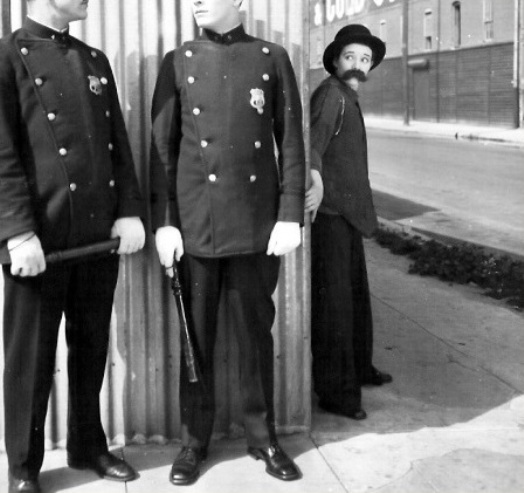 Alice Day and Harry Langdon in "Picking Peaches" (1924). A poster for Frank Capra's "The Way of the Strong" (1928) starring Alice Day. Alice Day stars in Frank Capra's "The Way of the Strong" (1928). Alice Day and Edmund Burns in Ernst Laemmle's "Phyllis of the Follies" (1928). Alice Day and Lilyan Tashman in Ernst Laemmle's "Phyllis of the Follies" (1928). 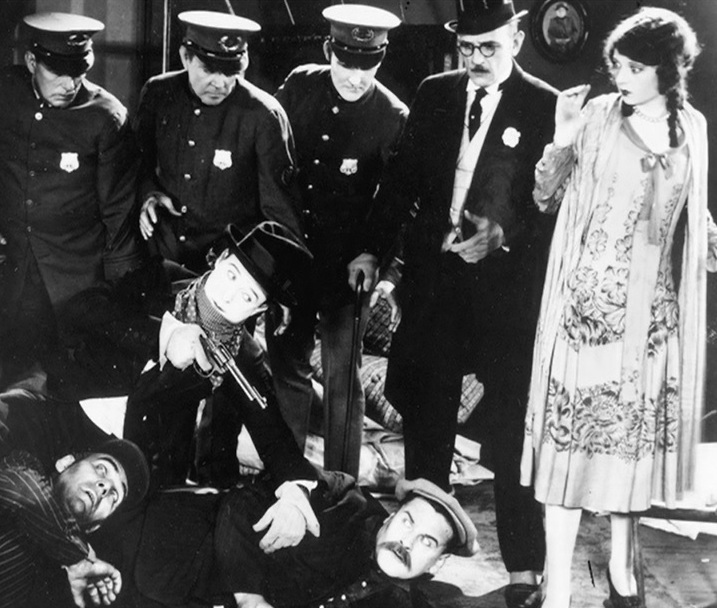 Alice Day and Reginald Denny in "Red Hot Speed" (1929). 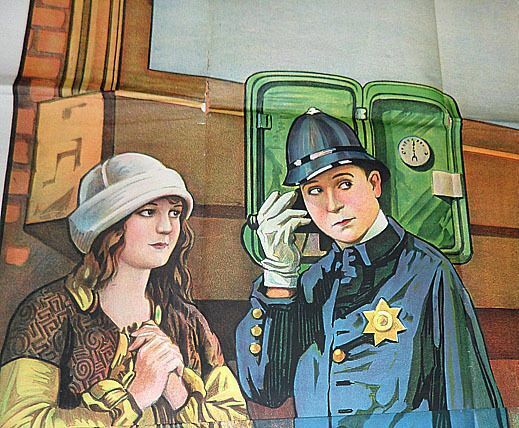 Alice Day and Jack Mulhall in "See You in Jail" (1927). 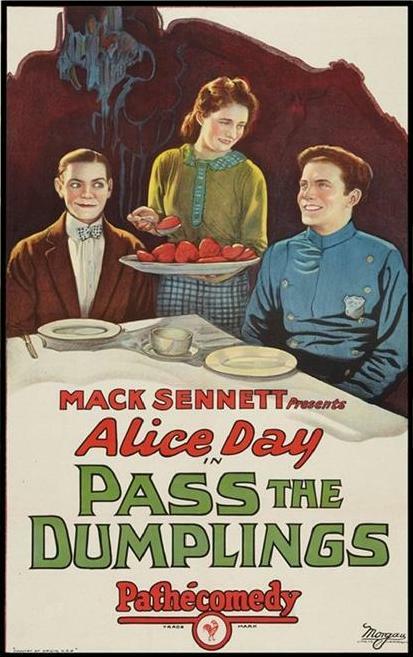 Alice Day stars in "Pass the Dumplings" (1927). Alice Day and Joe Young in "Gooseland" (1926). 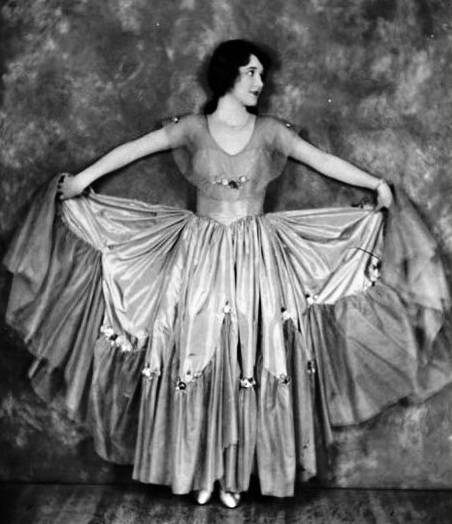 Alice Day stars in "Gooseland" (1926). Alice Day stars in "Should Husbands Marry" (1926). Alice Day stars in "The Perils of Petersboro" (1926). Alice Day stars in "The Soapsuds Lady" (1925). 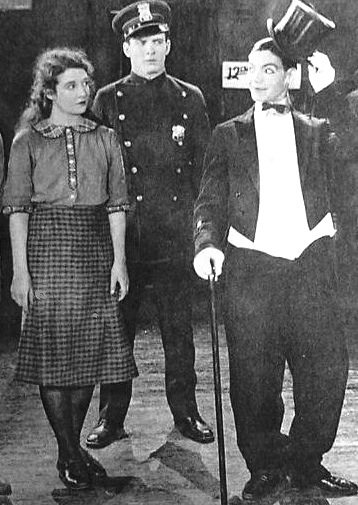 Harry Langdon and Alice Day in a promotional photograph. Harry Langdon and Alice Day in another promotional picture. Alice Day in "Spanking Breezes" (1926). 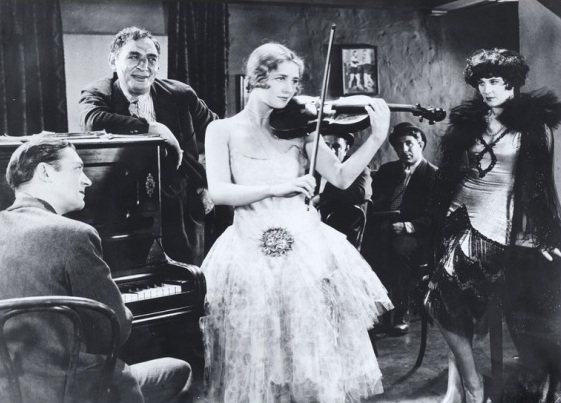 Alice Day smiles to Danny O'Shea in "Spanking Breezes" (1926). Alice Day and Joe Young try to eat soup on the shaking yacht in "Spanking Breezes" (1926). 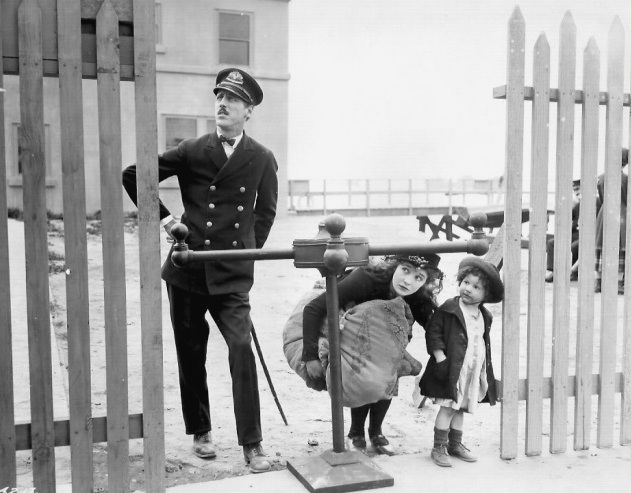 Alice Day hesitates to eat a sandwich on the shaking yacht in "Spanking Breezes" (1926). Alice Day and sister Marceline Day with beautiful dresses. 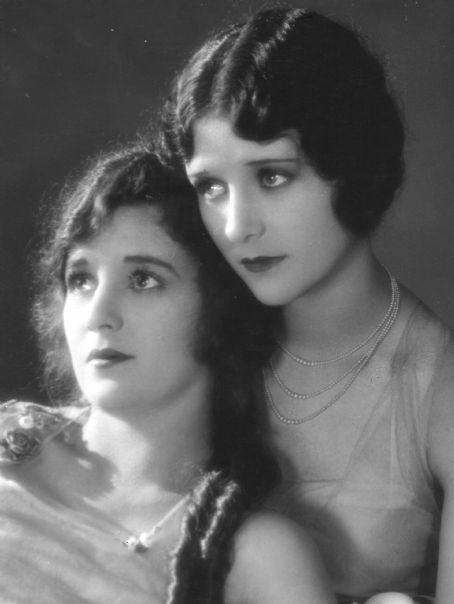 Alice Day and sister Marceline Day in a wonderful portrait. 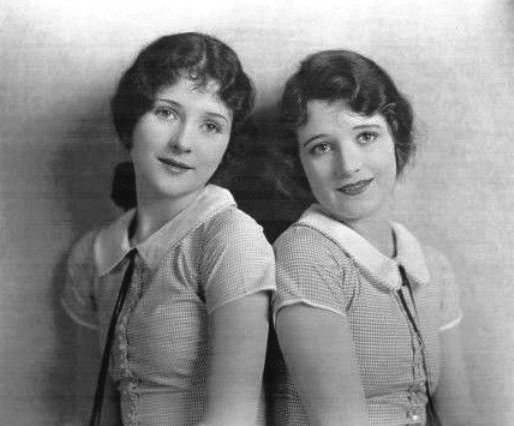 Sister Marceline Day and Alice Day in 1925 - two rising movie stars. 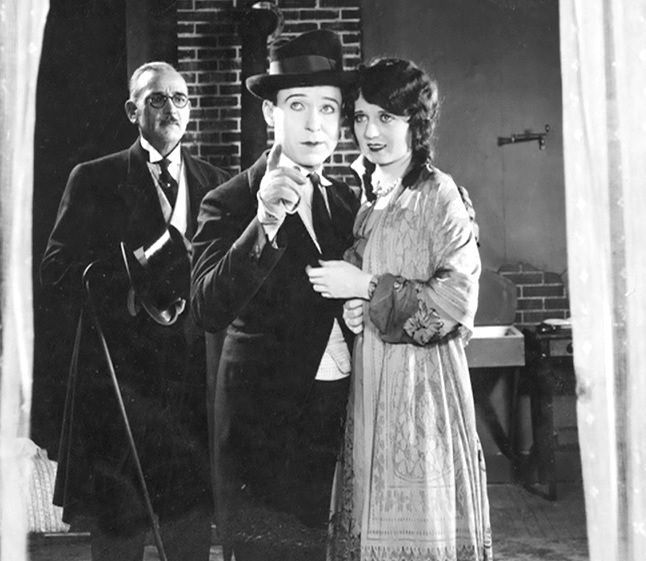 Alice Day and Harry Langdon in "His New Mamma" (1924). Alice Day in "His New Mamma" (1924). Alice Day and sister Marceline Day in 1927. 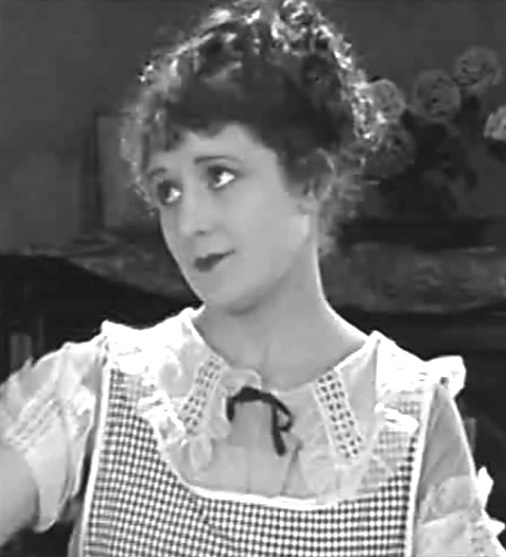 Alice Day reacts to the cook heaping attention on Harry Langdon in "The First 100 Years" (1924). 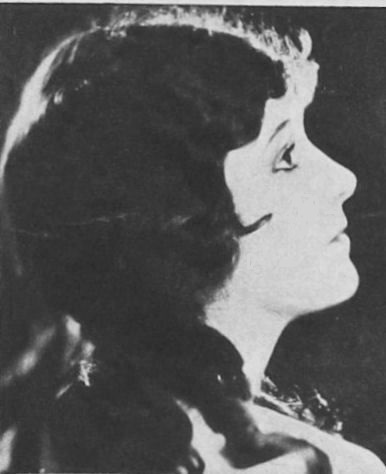 Alice Day has her hand vigorously shaken by Frank Coleman in "The First 100 Years" (1924). 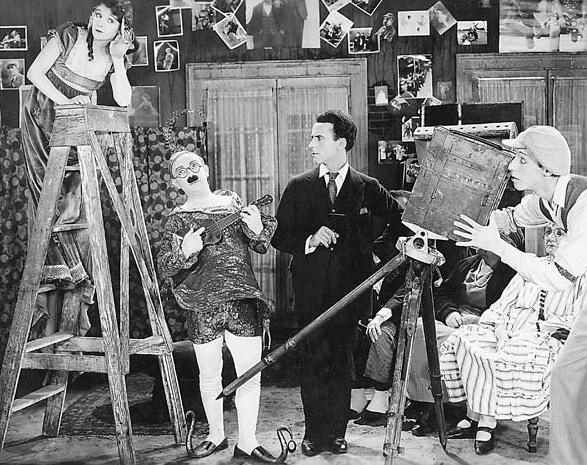 Alice Day almost runs out of patience watching Harry Langdon flirt with the cook in "The First 100 Years" (1924). Alice Day and William Haines in "The Smart Set" (1928). Alice Day in "The Smart Set" (1928). Alice Day and Jack Holt in "The Smart Set" (1928). 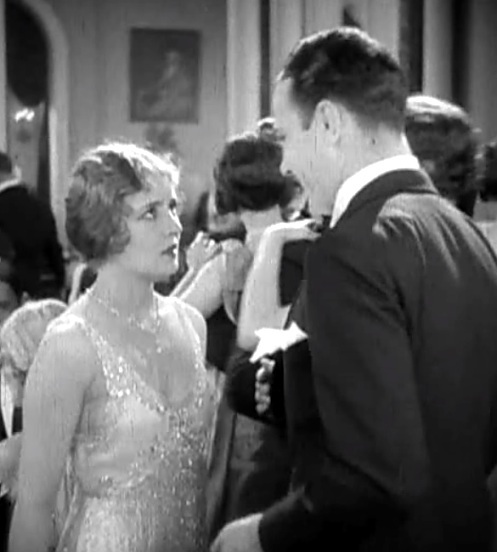 Alice Day with William Haines in "The Smart Set" (1928). 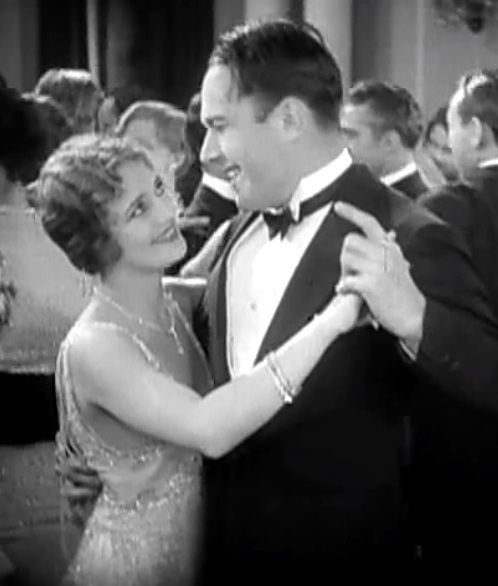 Alice Day dances with William Haines in "The Smart Set" (1928). 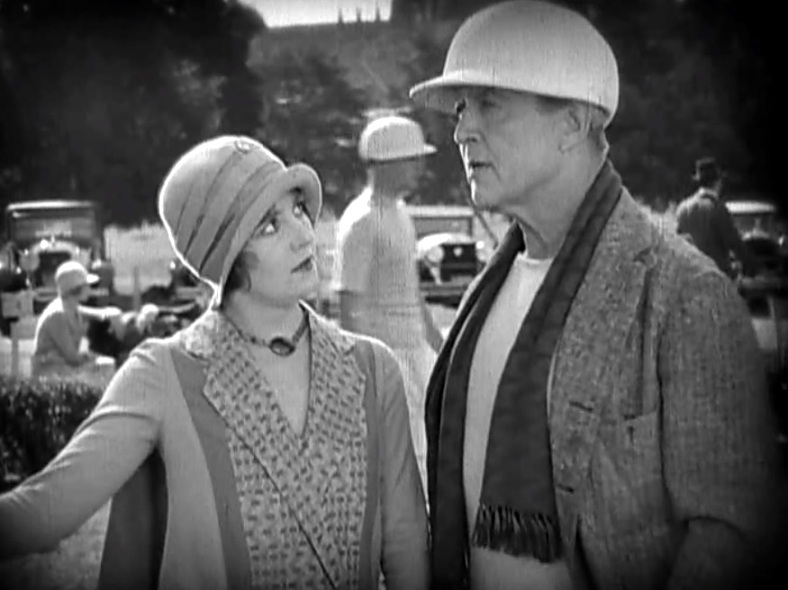 Alice Day and Hobart Bosworth in "The Smart Set" (1928). Alice Day in a Mack Sennett publicity still for "Hot Cakes For Two" (1926). Alice Day and Eddie Buzzell in Little Johnny Jones (1929). A very nice poster for the film "Cold Turkey" (1925) starring Alice Day. 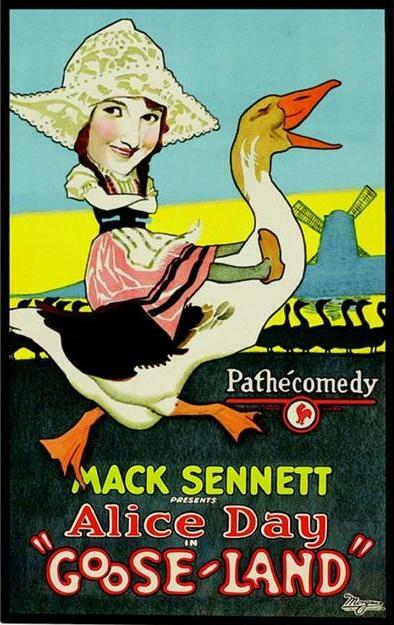 Alice Day in "Cold Turkey" (1925) - another poster. Alice Day and Harry Langdon in "The Cat's Meow" (1924) - a nice poster. 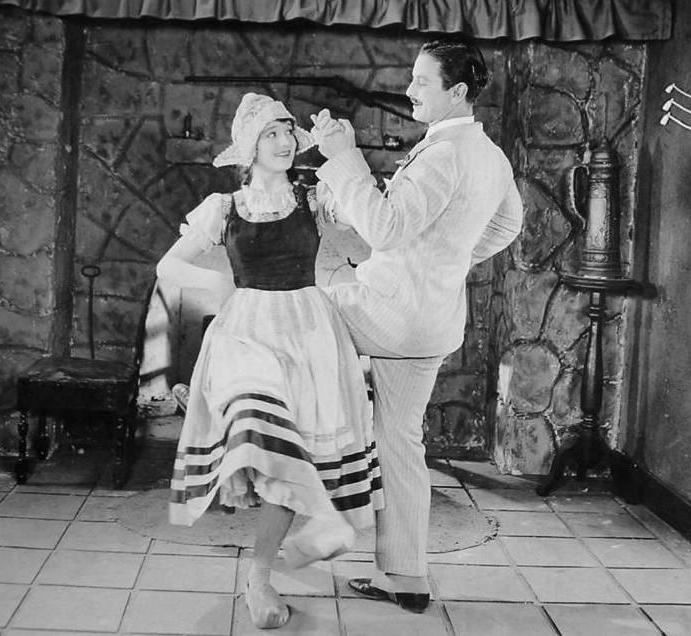 Alice Day and Irving Bacon in "Kitty from Killarney" (1926). 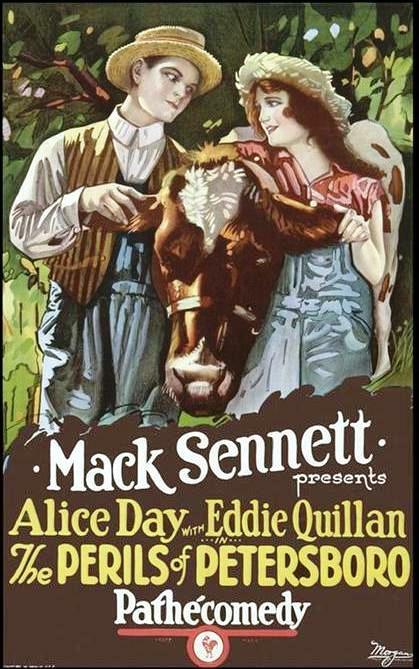 Alice Day and Eddie Quillan in "Kitty from Killarney" (1926). 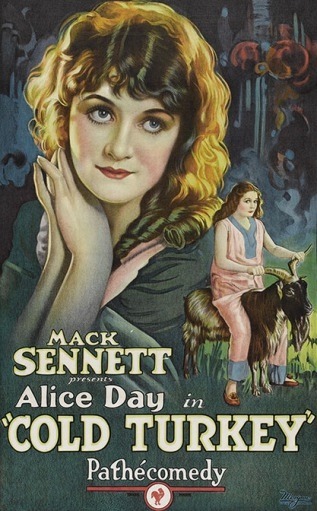 Alice Day stars in "Kitty from Killarney" (1926). Alice Day with a white hat. Alice Day with a nice dress. Alice Day in a nice portrait. Alice Day with a nice smile. 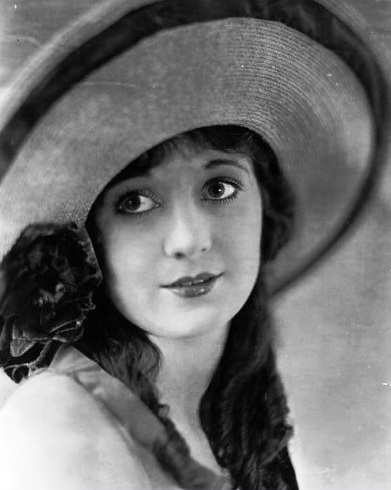 Alice Day - portrait with a hat. Alice Day - beautiful with a necklace. 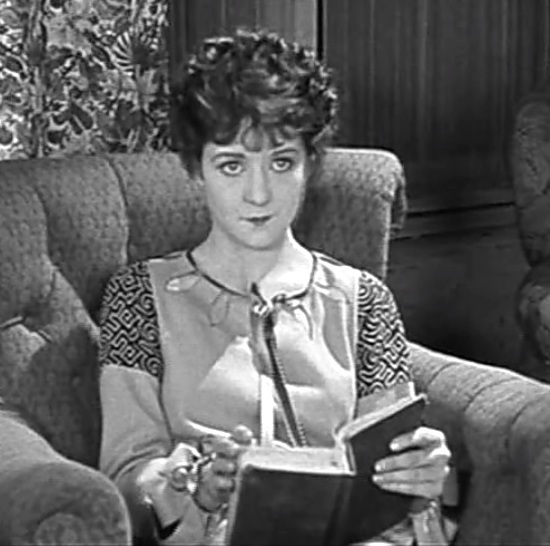 Alice Day in "Hot Cakes for Two" (1926). 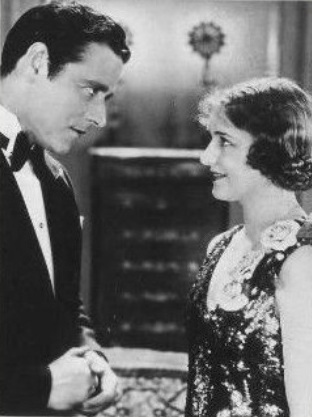 Alice Day and Richard Barthelmess in "Drag" (1929), director Frank Lloyd. Alice Day - gorgeous with a white necklace.